Maidwell is a small village in Northamptonshire, equidistant between Brixworth and Market Harborough. If you need somewhere to stay, please find details of local hotels below. 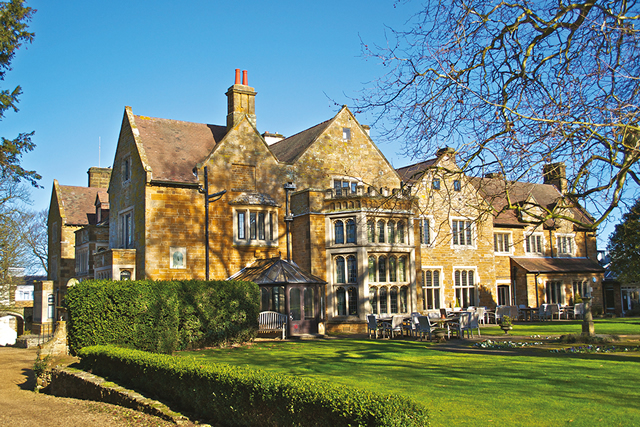 Our venue is a striking country mansion in the picturesque Northamptonshire village of Creaton. Originally a coaching inn, it has evolved into a superb venue for all kinds of events. 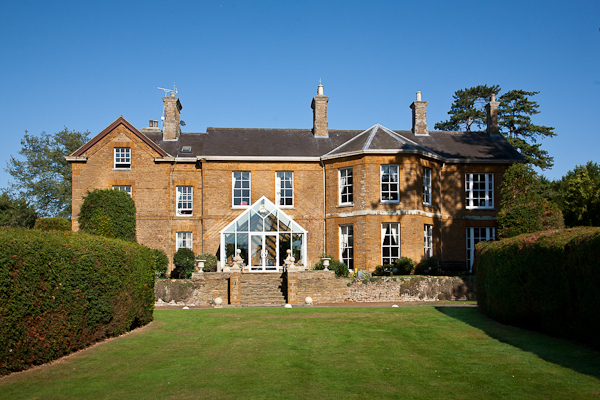 Sedgebrook Hall is a beautifully restored Victorian country house set in 13 acres of secure landscaped grounds, near to the old market town of Northampton. It is well positioned from the M1 or M6 motorways.